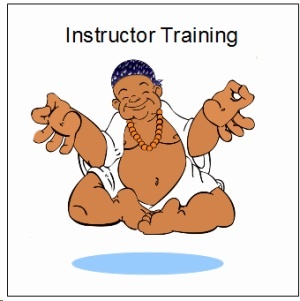 Beginning on Wednesday 9/12/12 @ 8:30 PM Eastern time, Charles will offer a *FREE* weekly live conference call for Meditation and discussion of Kai Chi Do! Feel free to invite friends to join the experience. 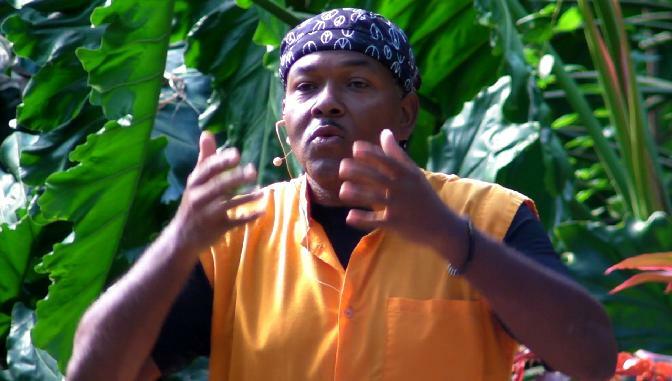 Prepare to relax and enjoy a 1/2 hour Meditation that is inspired by the people that have joined the conference and their special energetic requests and needs. Contact us and we’ll email you the dial in phone number and participant access code. 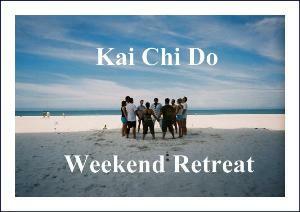 The next Kai Chi Do Retreat will be held on October 26-28th, 2012 at the Flowering Heart Center in Clearwater. Click for more info…. Still looking for something to do this weekend? 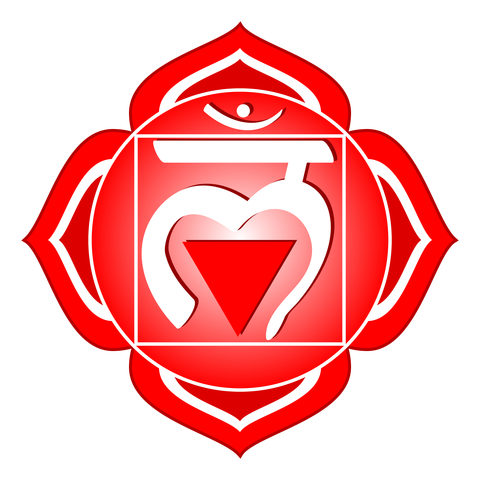 Join Charles in Joshua Tree, California for Kai Chi Do at Bhaktifest!